Cigarettes have always intrigued me. There’s a certain feeling that comes with holding one between your fingers, inhaling it softly and smoothly, and exhaling that striking, hazy cloud of smoke. It’s a habitual break that comes from a foregone necessity, a mid-day momentary high — all very romantic. Of course, there’s much more than romance: health defects, a lasting stench, and a leaking bank account are just a few of the repercussions. Yet cigarettes remain such an omnipresent facet of our lives, seemingly unavoidable and unforgettable. The presence of cigarettes in the lives of students may be poised for a decline, though. 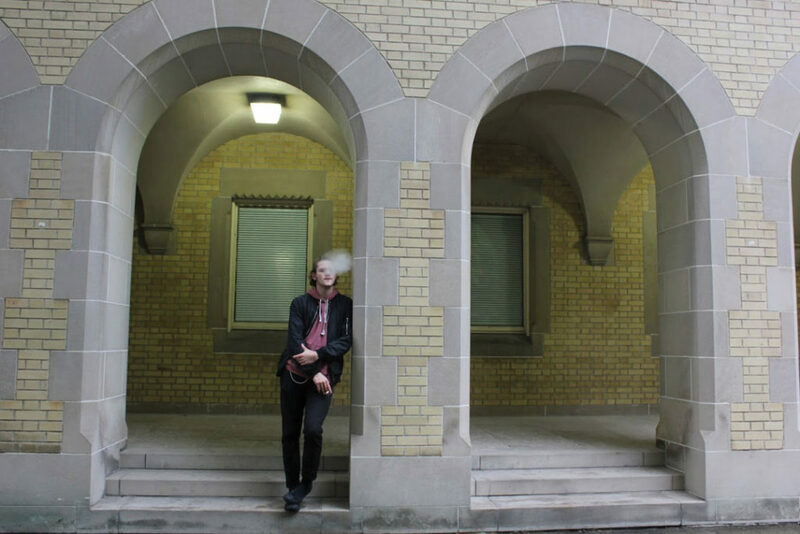 The University of Toronto has recently announced it plans to eliminate smoking on campus. Although the specifics of the policy remain unclear, this is a major move for the university. I believe it presents an important opportunity to re-examine how we see student smokers — to understand what smoking means to them, how it has impacted them, and how they see cigarettes in their lives moving forward. Smoking is unavoidable in many social settings. Chances are you have at least one friend who smokes; you have probably had a cigarette offered to you as well. Maybe you tried it, maybe you didn’t. Most likely, you’ve made up your mind about cigarettes: yes, no, or every so often. Many of those who seriously catch on to this epidemic speak fondly of smoking. The way some smokers tell the story of their first cigarette is akin to an artist’s story of their first brush stroke or a basketball player’s first jump shot. Stories range from the mundane to the sensational, from sharing a smoke at a high school party to an eighth-grader trying a cigarette with a cab driver in Beijing. Smoking has established friendships and bonds between family members — something that someone who hasn’t partaken in it couldn’t understand. There is a subtle humour deeply embedded in the act of sharing a dart, an acknowledgement from all parties that they’re actively betraying a common knowledge of health consequences. Students have also turned to cigarettes for relief in times of stress. Smoking is not always a consistent habit, and in tumultuous times it can offer a highly needed escape. It isn’t a solution, but when exam season hits, when family troubles are mounting, or when a thread of difficulties strikes, everyone has a way to seek solace. Yet the advantages of smoking will only stretch as thin as the head rush they provide. The countless detrimental health implications and more than six million tobacco deaths by direct use per year globally, according to the World Health Organization, are very clear consequences. Despite this, many students still indulge. From the conversations I’ve had, stereotypes about academic procrastination extend to health as well. A conscious theme of invincible youth plays a large part in the perspectives of many people I’ve spoken to. 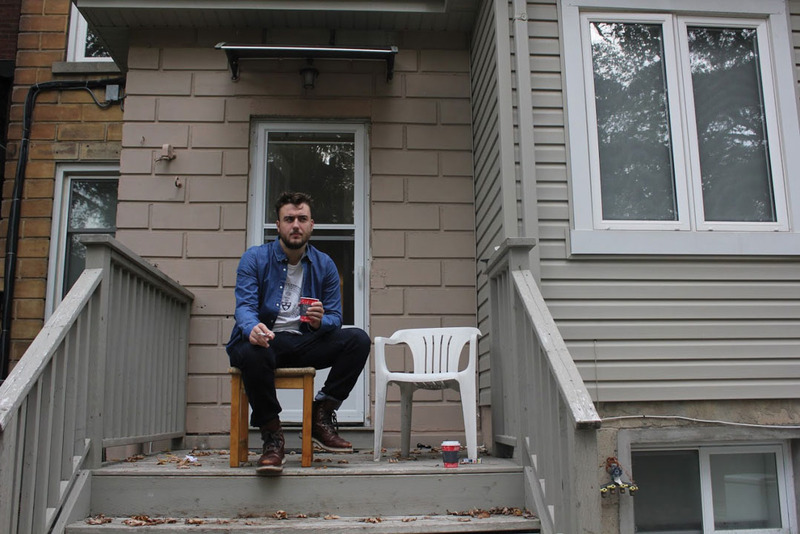 “Other people will get addicted,” they argue, “but I’ll be able to quit when I graduate.” This thought thread is far from uncommon, but I don’t think everyone who says it truly believes it. 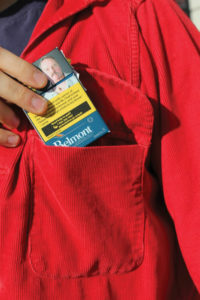 For most student smokers, a ban will not cause strife but marginal inconvenience. Some may have a hard time believing a policy change like this could be enforced well. Nevertheless, others seem to be optimistic that the ban will dissuade the next wave of students from partaking in smoking.